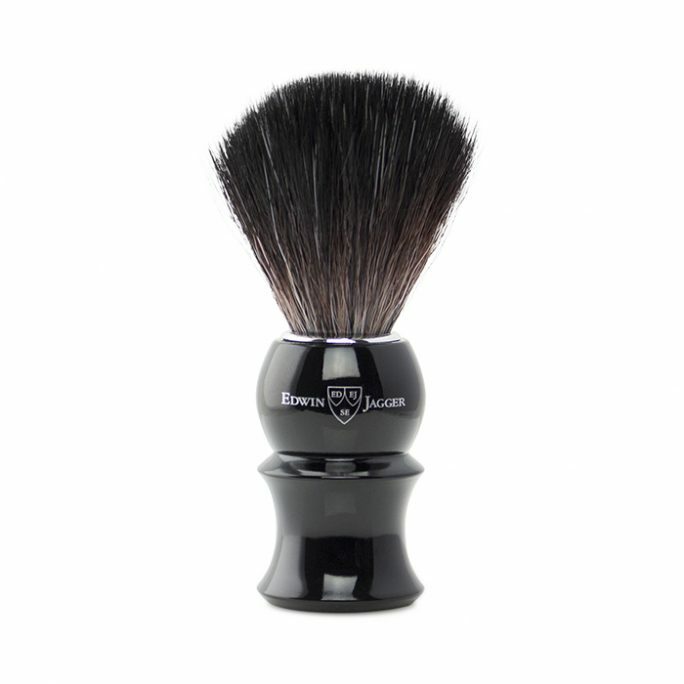 View cart “Edwin Jagger Synthetic Brush – Ebony – 21P36” has been added to your cart. 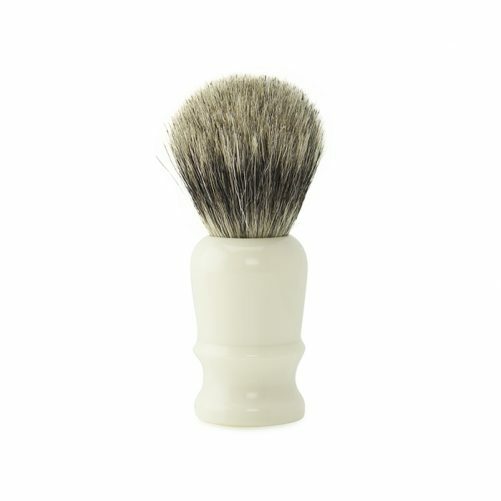 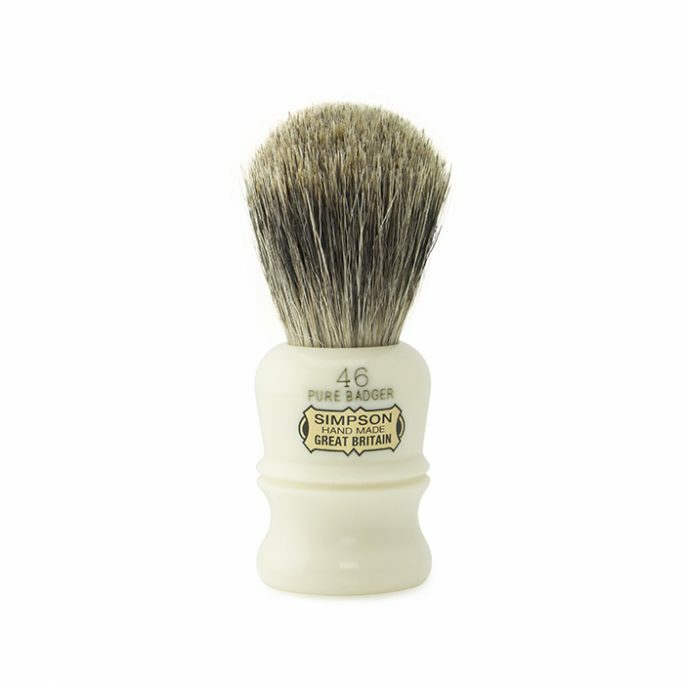 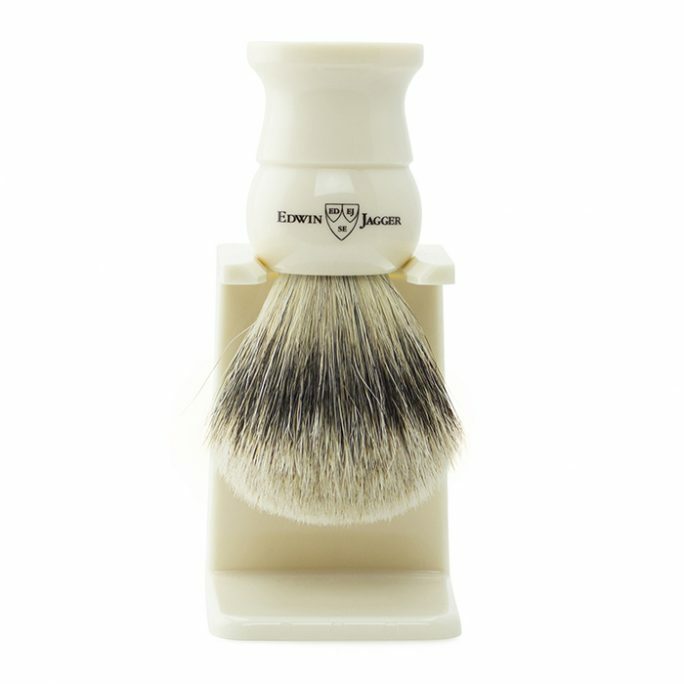 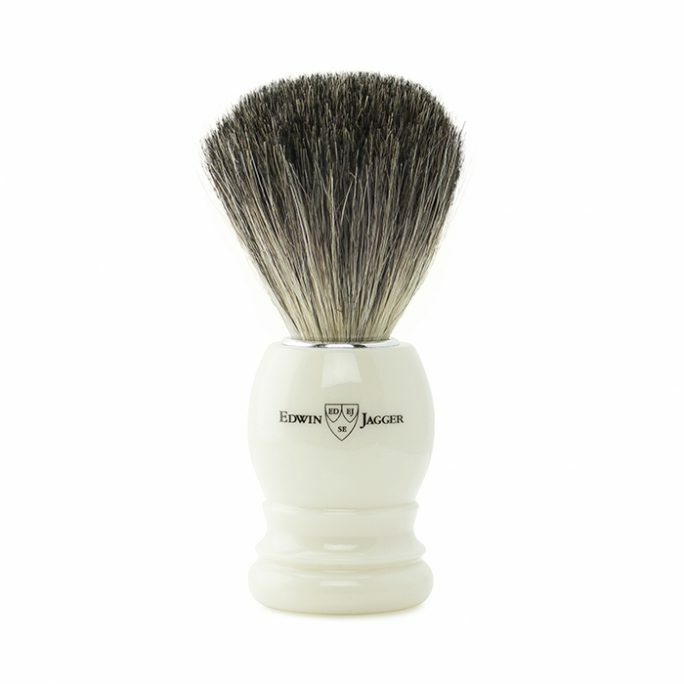 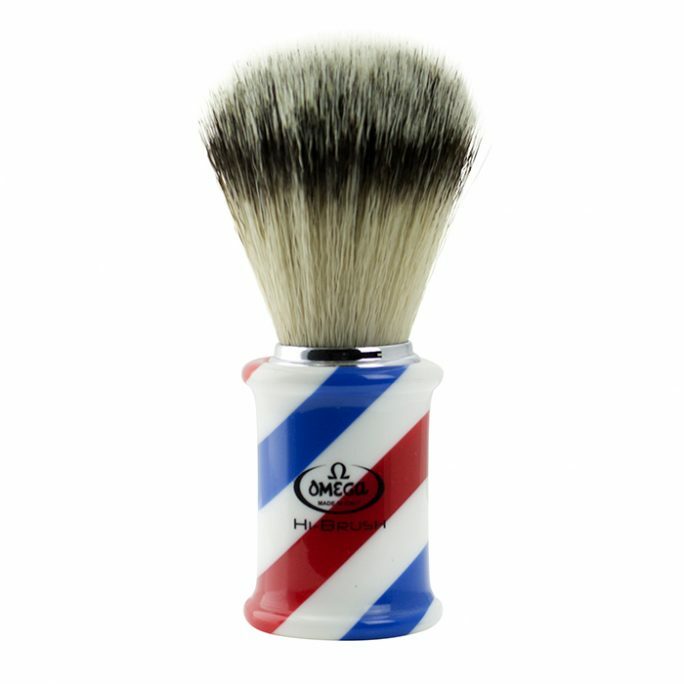 Simpsons Shaving Brush company has provided quality brushes for many years which include models such as the Special S1 Pure Badger. 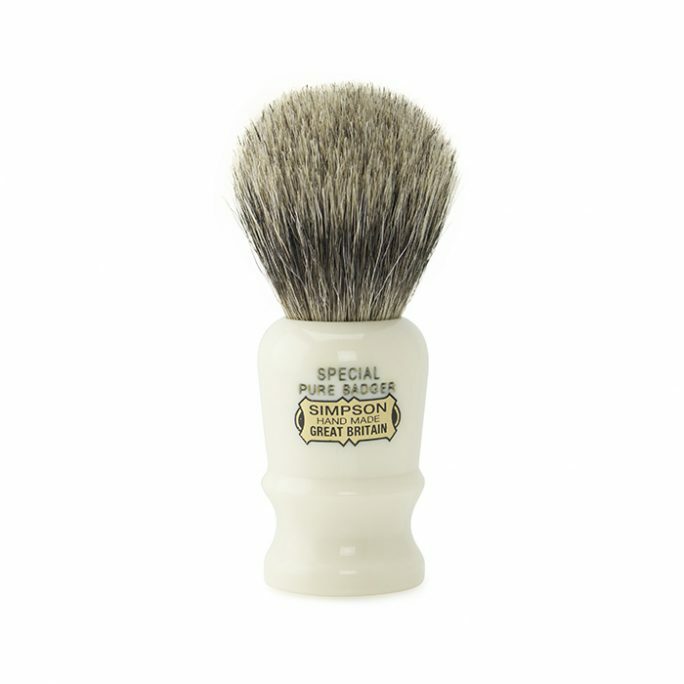 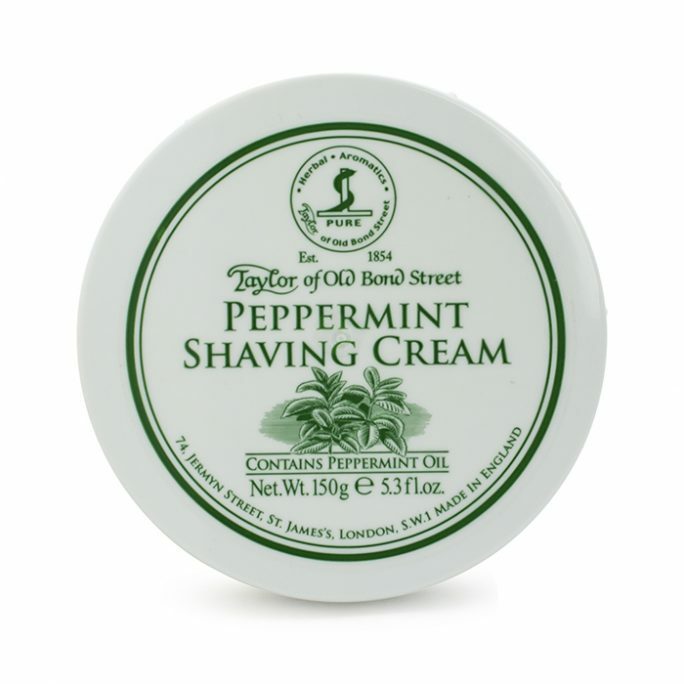 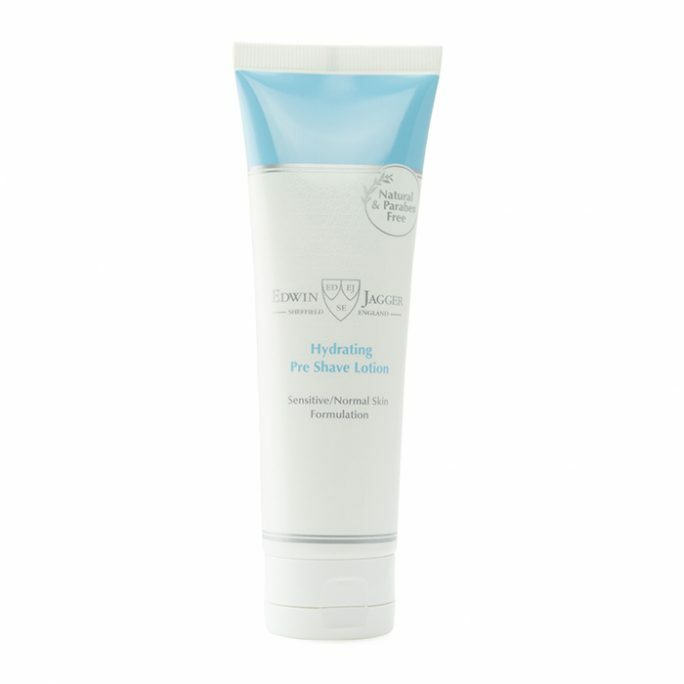 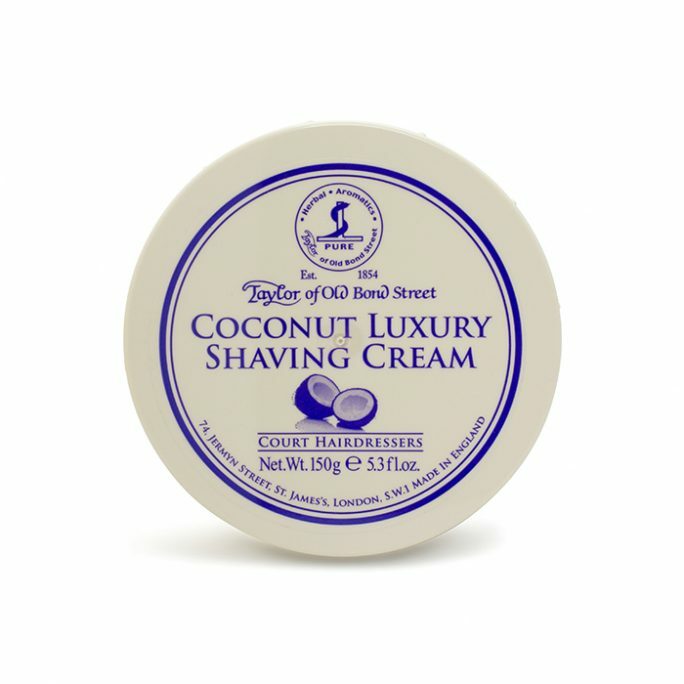 One of the best values for the price, add the Special S1 Pure Badger to your wet shave collection today!